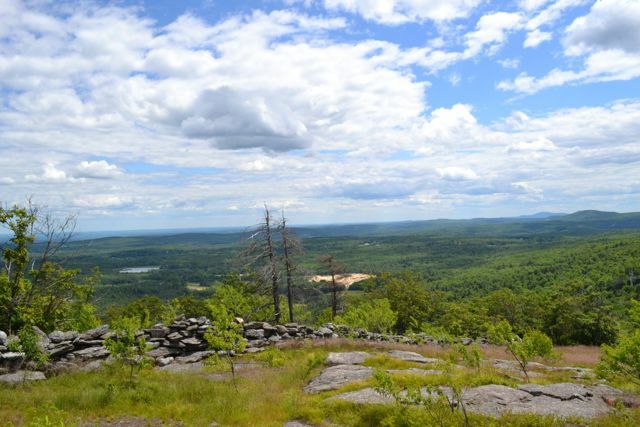 Kidder Mountain’s near-summit clearing features wide views of southern NH and into Boston. 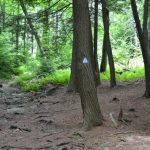 The first part of the hike follows a section of the 22-mile Wapack Trail. From the parking area, the trail winds through the woods, soon crossing a clearing behind a house. Re-entering the forest, the trail next turns left onto an old road and follows it out to a power line clearing. In 0.6 miles from the parking area, turn right onto Kidder Mountain Trail. 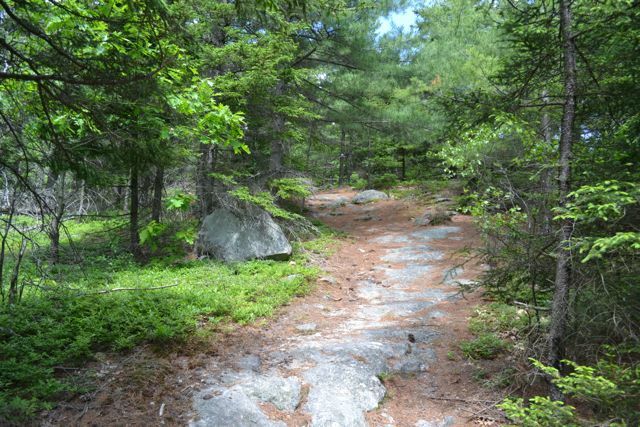 The trail follows the power lines for a short distance, then turns into the woods and begins to climb. 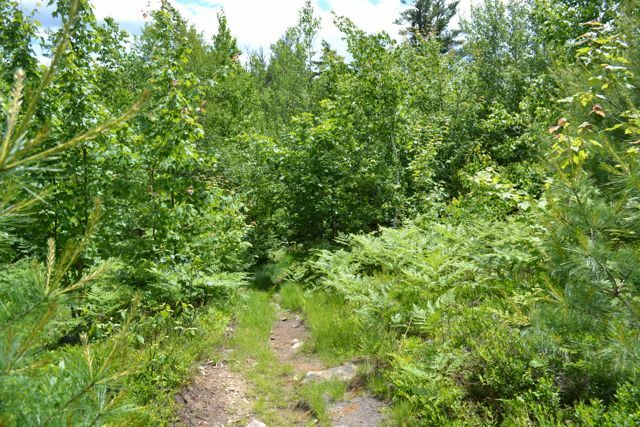 The trail climbs moderately, passing many open, logged areas. 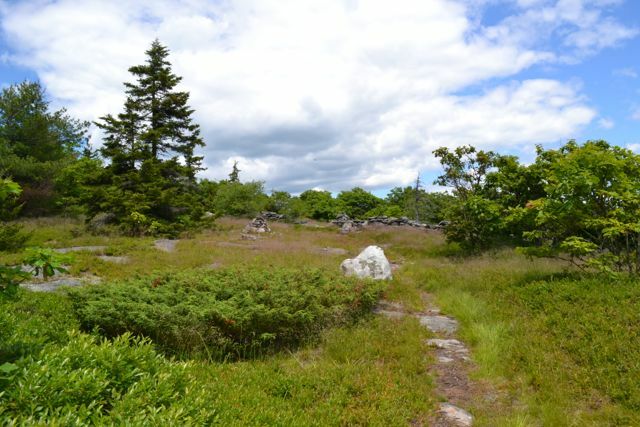 It ends at a large, rocky meadow near the summit, 0.9 miles from the Wapack Trail. 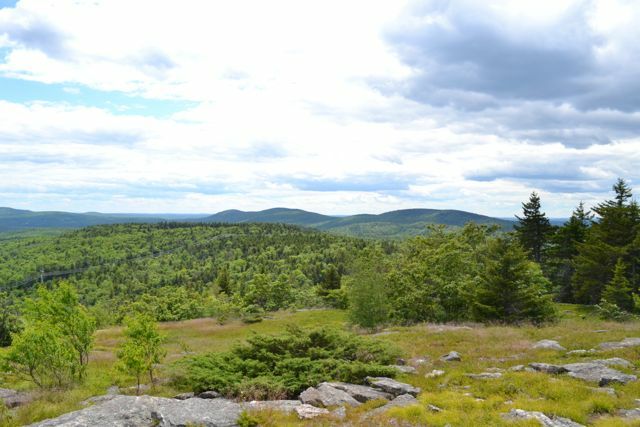 From the clearing, there is a beautiful view of southern NH. If you look closely, you can see the Boston skyline. 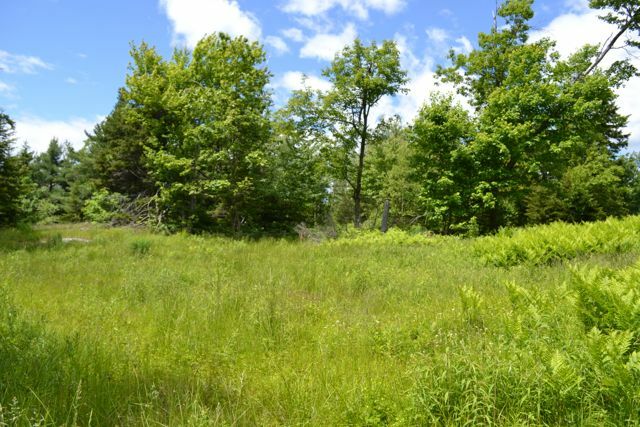 The summit offers a large open field which is perfect for kids to explore and potentially pick some blueberries! You can see all the way to Boston on clear days! Side of the road parking available. 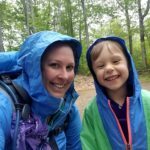 Trailhead is on Rt. 123/124 in New Ipswich, NH, 0.5 miles south of the junction of Rt. 123 and Rt. 124 and across the street from Wapack Road.